Robert Friedman was a reporter, columnist and city editor for the San Juan Star in Puerto Rico for more than 20 years, and was the newspaper’s Washington correspondent until it folded in 2009. While in Puerto Rico, he was also a special correspondent for the New York Daily News. 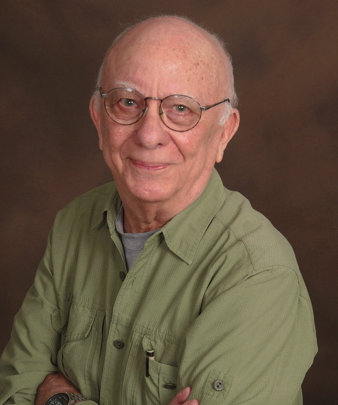 Friedman is the author of four published novels about Puerto Rico—The Surrounding Sea, Under a Dark Sun, Shadow of the Fathers and Caribbean Dreams. In his fiction, he has explored the colorful and often struggling lives of island residents who try to cope, both personally and politically, with the highly ambivalent relationship between the U.S. and Puerto Rico. Born and bred in the Bronx, New York, he now lives in Silver Spring, Md.